Paper is a naturally absorbent product that soaks up liquids with which it comes in contact. Moisture from water-based products dry and evaporate, but oil leaves a wet-looking, discolored stain. Fast action is important when responding to an oil stain on paper to isolate the stain and prevent it from spreading further. To fully remove the oil spot you must get rid of the oil on the surface while also drawing it out of the paper fibers. Oil stains on paper must be removed promptly. Lay the oil-stained paper on a flat surface. Cover the entire stain with a thick layer of cornmeal to absorb oil from the paper. Leave the cornmeal on the paper for 30 minutes. Brush the cornmeal off the paper and into the garbage. Cover remaining stain with talcum powder. Wipe the talcum powder off after 10 minutes; alternately repeat adding and removing the talcum powder at 10-minute increments until no further oil is removed from the paper. 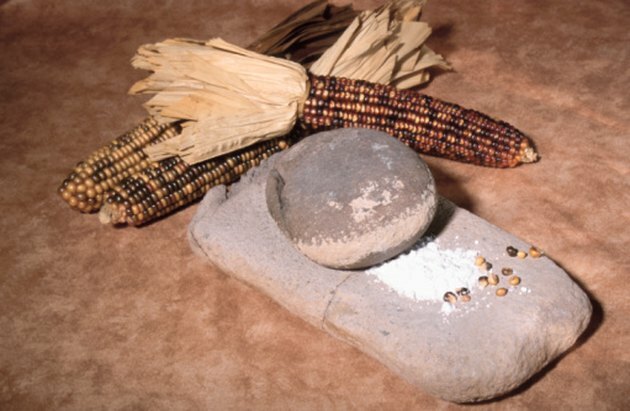 Wipe the paper with a dry, clean cloth to remove all powdery residue from cornmeal and talcum powder. 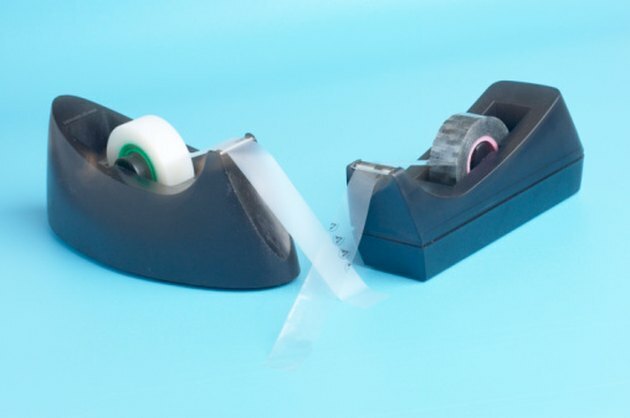 Clear tape transfers oil stains out of paper. Adhere a piece of clear tape to the front- and back-side of the oil stain on the paper. Peel the tape away to lift the oil. Repeat this step as much as needed to remove the last traces of oil stain from the paper. What Can Be Used for Shredder Lubricant?